Very little research exists internationally which shows how to promote achievement and participation in the digital world. What are “21st century” skills and how can we measure the link between participation in the digital world and educational success? Developing in Digital Worlds is the first study in the world to identify links between teaching, family engagement and game-based learning in order to promote educational outcomes and equity. The benefits of understanding how children’s participation in the digital world influences their cognitive and social development are of national significance, both economically and socially. The study will test how to promote achievement and participation in the digital world at school and out-of-school for children aged 4-17 years, focusing on the areas of cognitive and social development. 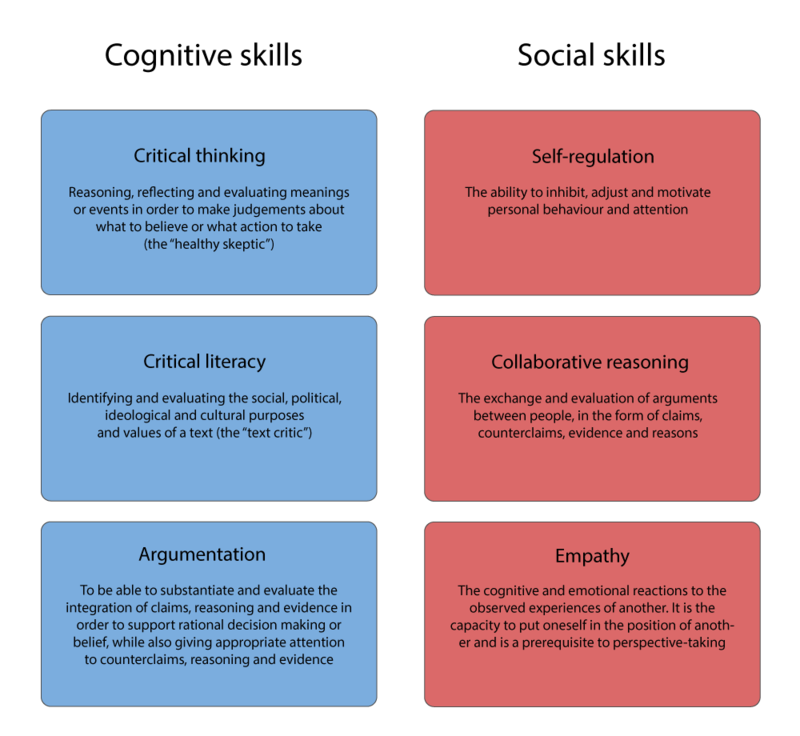 Using the three cognitive skills of critical thinking, critical literacy and argumentation, and the three social skills of self-regulation, collaborative reasoning and empathy, Developing in Digital Worlds will identify the links between teaching, family participation and game-based learning to promote educational outcomes and equity. The study will also deliver descriptions of the 21st century skills which are currently inadequately described, not assessed and not clearly mapped onto the New Zealand Curriculum and Te Marautanga o Aotearoa. Ultimately, the study will provide sustainable, long-term benefits to communities and schools, and also mechanisms to support education professionals and parents/whānau. Through engaging these diverse groups, Developing in Digital Worlds will be extending the research benefits to New Zealand society at large.